Matchroom Sport, in partnership with the British Basketball League, have announced the British Basketball All-Stars Championship to take place at The O2, London on Sunday, September 24, live on Sky Sports. Hearn enters the fray in basketball introducing a new, entertaining take on the fast-paced game with a record-breaking £100,000 prize fund. Five players per team will take to the court in shorter-timed matches and other exciting innovations. The tournament will showcase the best of British basketball talent on a grand stage at The O2 in front of the live Sky Sports cameras and will follow another new event launched by Hearn – the British Fast5 All-Stars Championship netball which will take place at The O2 on Saturday, September 23. 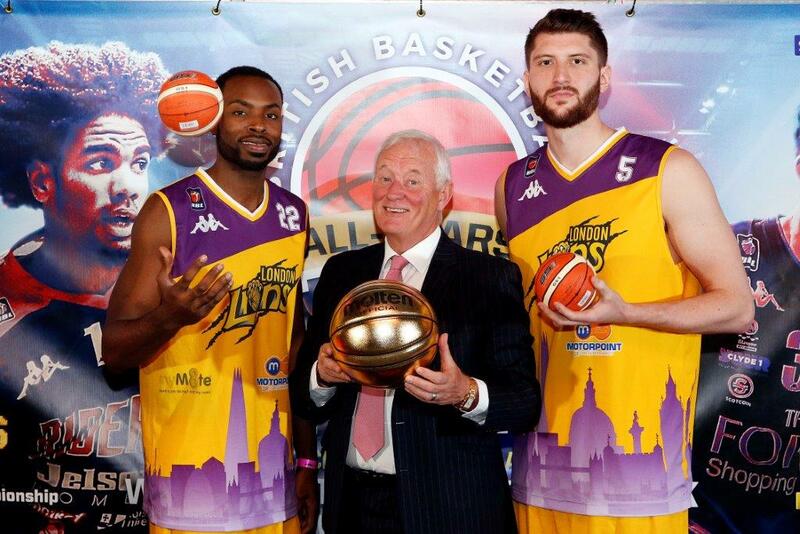 Tickets for the British Basketball All-Stars Championship will be available from www.theo2.co.uk and start from just £20 with group tickets available priced from £60 for four adults. VIP Courtside tickets are available for £150 via www.allstarsbasketball.co.uk. Tickets go on sale to BBL members at 9am on Monday, April 3 followed by an O2 Priority sale on Wednesday, April 5 and a venue pre-sale on Thursday, April 6. General sale commences at 9am on Friday, April 7.